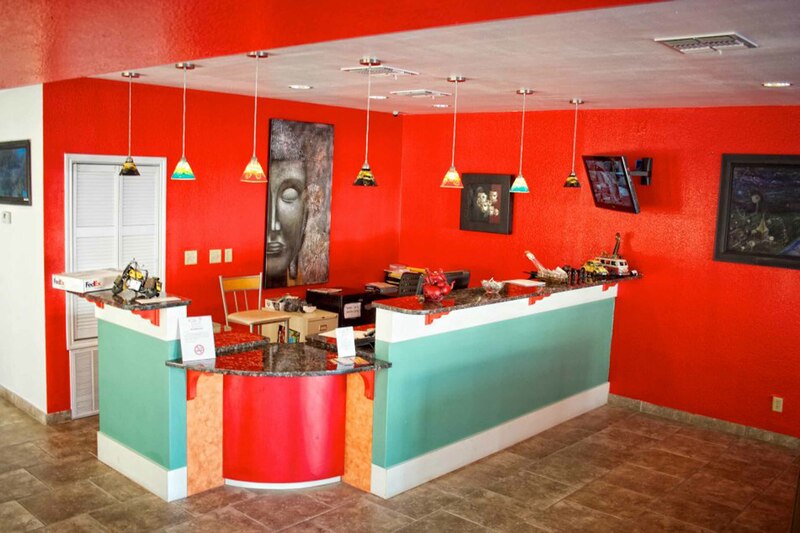 Call now and reserve a room in a new hotel in Del Rio, Texas. Pamper yourself with a stay at Whispering Palms Inn. Starting at $65.00 plus tax, you can't afford not to stay with us. Luxury at half the price of other hotels in Del Rio, Texas. Call the hotel direct for daily specials!